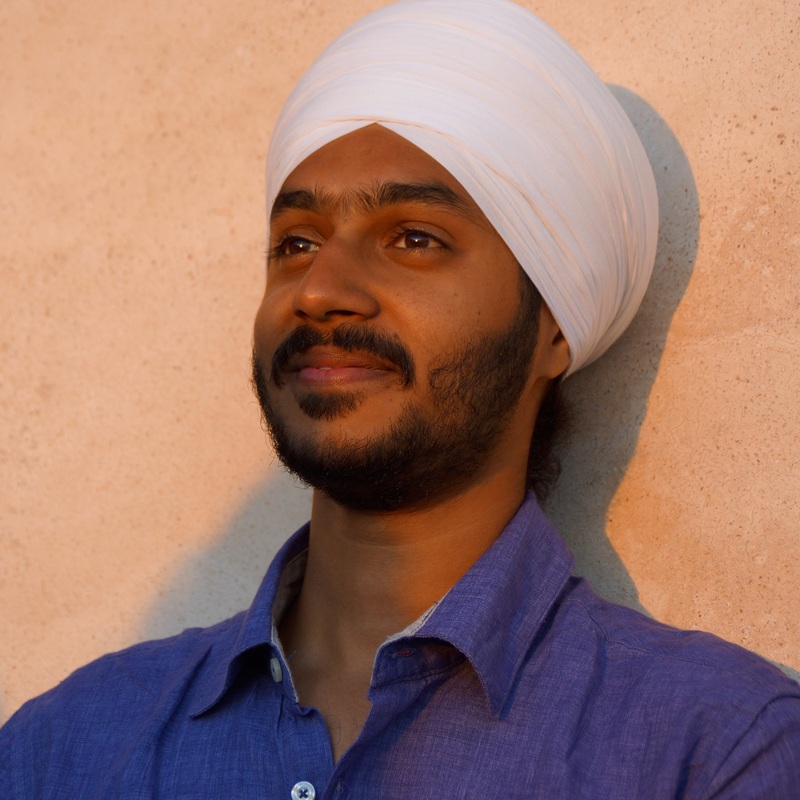 Jusmeet Singh Sihra is pursuing his joint-doctorate in the Department of Political Science, Centre de Recherches Internationales, Sciences Po Paris and in the Department of Sociology and Anthropology at the Hebrew University. His doctoral work focuses on the mechanisms of segregation of Dalits (ex-untouchables) in urban India. He is also interested in studying shared sacred spaces such as Dargahs (Sufi mausoleums) , social mobility of Dalits, and local, regional and Dalit politics in the state of Rajasthan. Jusmeet has a BA in Political Science and History from St. Stephen’s College, Delhi University, MA in Urban Studies (Master Governing the Large Metropolis) from Sciences Po, Paris and a Research Master (M.Phil) in political sociology from the Doctoral School of Sciences Po, Paris. He has been conducting ethnographic fieldwork since 2015 in two major shrines and several allied shrines in the city of Ajmer. The first one is Ajmer Sharif, which houses the mausoleum of the Sufi saint Mu’in al-din Chisty. Chisty initiated the Chistiya branch of Sufism in South Asia. This shrine is, therefore, the most important Sufi shrine attracting both Muslims and non-Muslims from across the world – India, Pakistan, Bangladesh, the UK, the US among others. The second shrine is dedicated to Meeran Syed Hussain Khangwsar on the hills of Taragrah. This Sufi shrine distinguishes itself as a “Shia Sufi shrine” while Ajmer Sharif is a Sunni shrine. The research, therefore, also explores the triangular relationship of Sufism, Shi’ism and Sunniism, and how Sufi shared sacred spaces affect these religious dynamics. This fieldwork is jointly carried out and co-authored with Professor Christophe Jaffrelot (CERI, Sciences Po). Working papers have been presented in several international workshops and conferences at Sciences Po (Paris), Columbia University, Princeton University, GIS conference (Paris), Centre de Sciences Humaines (Delhi) among others. This project is funded by the I-SHARE Association Nationale de la Recherche (ANR) and Sciences Po-Princeton grants.